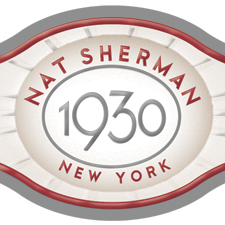 The legendary king of luxury cigars Nat Sherman opened his first shop in the Big Apple in 1930. 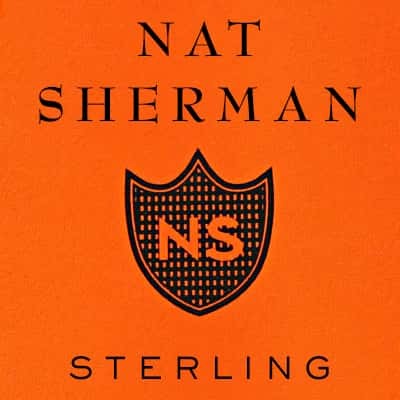 Very quickly, his store quickly became a stomping ground of smokers that encompassed everybody from movie stars, famous athletes, and gangsters and just about anybody else, that loved a good smoke. 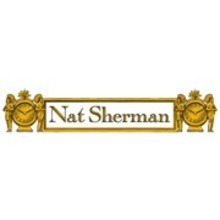 Today this family business is bigger and better than ever with an ever expanding lineup of outstanding smokes in various strengths, shapes, sizes, and wrapper colors that are all destined to be a classic.